I often hear and read alarmist talk about how our Maltese culture and national identity are at risk of being lost. The recent high turnout for St Patrick’s Day for example, seemed to bring out all the usual pessimists wailing and wringing their hands, claiming that we are “no longer Maltese”. But even as I read these melodramatic comments, I wondered to myself whether this is really true. Take the religious, traditional aspects of our cultural identity. From our village feasts and patron saints to the symbolic liturgic rituals which mark Christmas and Easter, and even the crowds flocking in devout procession to follow the statue of the Redentur ta’ L-Isla, I do not see any signs of them being obliterated. Have they become overly commercialized? Yes, definitely. Are our feasts more like raucous, boozy street parties rather than solemn affairs? Sure they are (but, then again, they have always been like that). However, if you steer away from the commercialization and zero in on the traditions which are intrinsically Maltese, they are still there. The enthusiasm for the annual festa sees no signs of slowing down, nor has the rivalry between supporters of different saints in the same village, or the fierce competition to see who has the best fireworks – no matter how silly and pagan it may all seem, it is still there, in full force with a new generation of young people lending a hand as volunteers every year just like their parents did before them. It is true that certain traditions may have taken on a more slick appearance and have lost some of their raw, quaint charm, but to say that they are dying out would not be correct either. 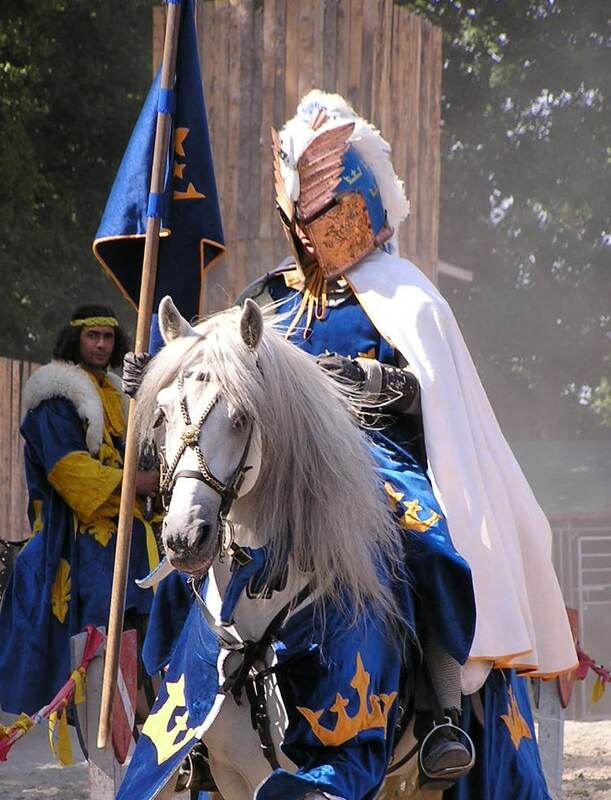 Carnival, for example, which often used to be mocked because it all looked so amateur and naff, has been taken to another level with the no-expenses-spared intricacies of some of the costumes. The Nadur Carnival, renowned for its more subversive, dark side, has continued to grow each year in popularity. Despite what seems like an onslaught of fast food and the McDonaldisation of Malta, nowhere is the staunch presence of our culture more keenly felt than in our culinary traditions. On the feast of St Joseph people were asking where they could buy the best Zeppoli . As Easter approaches there will be the high demands for our unique figolli In the month of November the L-Ghadam tal-Mejtin are still popular, while Christmas brings with it an abundance of sweets and home-made pastries such as Qagħaq tal-għasel, bread pudding, fruit cake and the Christmas log. It’s not just the seasonal food however. All those of us who have relatives who live abroad know that the absolute best kind of gifts to take them are packets of Twistees and bottles of Kinnie. There is something about receiving typical food from home which cannot be rivalled and which stirs up a mixture of nostalgia and a yearning homesickness for the country they left behind. Who knew that a cheesy savoury snack and a bittersweet soft drink could evoke such longing? But there you have it: our tastebuds do not lie which is why the cuisine of one’s native land is inextricably linked to the memories stored in our brain of where we grew up, acting as a powerful magnet which draws us back to our roots and flashbacks to our childhood. It is no wonder that Twistees recently won a Facebook poll and named Malta’s favourite snack. 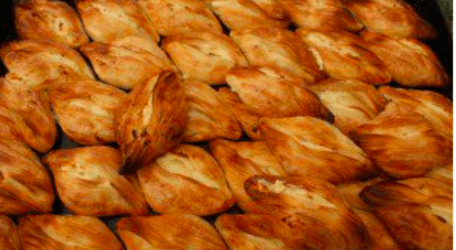 Speaking of perennial favourites, is there anyone who can really say that the delicious temptation of pastizzi is on its way out? As if to further cement the importance of food to culture, we have just learned that the inimitable Maltese ftira is being considered as an intangible UNESCO cultural heritage. I found this news fascinating because, let’s face it, who knew that our humble hobż biż-żejt as we so fondly call it, could reach such heights? I was not the only one who was enthralled – the news was shared on FB thousands of times, in a rare demonstration of national unity with everyone agreeing that there is nothing quite like this scrumptious ‘sandwich’ (if I can dare refer to it in such mundane terms). I challenge anyone to eat a properly-prepared ftira and not be immediately transported back in time to sun-drenched days by the beach, with the taste and smell of tangy salt water bringing back vivid, happy memories. And while there are areas which are in danger of anonymous, bland, gentrification, I still see other indications that Maltese culture is not only alive and kicking, but is heading towards a resurgence. I have seen young adults buying old houses and carefully and lovingly renovating them, complete with typical Maltese tiles, restored furniture and a retro design which pays homage to the past. Some new developments, such as one recently spotted in Santa Venera, have resurrected the style of a Maltese townhouse. And although we have gone overboard with boutique hotels, there is no doubt that they are being finished to a high standard which respects the original features of the buildings. Similarly, old houses in the village core are being transformed into quaint cafes, replete with vintage touches. A recent proposal by designer Jonathan Mizzi is suggesting bringing back the unique designs of the old Maltese buses while changing them to electric. I know many may not agree but our language is also thriving. I see shops and cafes, using Maltese names and (thank you) the correct orthography such as Stanjata and Il-Kikkra. A company which creates high-quality prints of objects synonymous with Malta, is aptly named Te fit-Tazza. New groups such as The Travellers and Sterjotipi have emerged who sing contemporary, original songs in Maltese. Tikka Banda is a band which brings the flavour of a Maltese festa band to different events. Even seeing brand names like Ħanini being used for dairy products makes me happy. As do protest picket signs written in colloquial Maltese, driving the point home often much better than an expression in English ever could. These may seem like trivial things when all around us we see the Maltese language being butchered (especially on Facebook), but at least we are not still sneering at our own language as was unfortunately the case for many years. So while it should be in the remit of the authorities to save old houses, respect our heritage and preserve our culture, on an individual basis I do see some beacons of hope. Ultimately it is down to us really, to keep promoting and passing on what makes us ‘Maltese”. Our culture will only die out if we let it.